Freshman lawmaker Rep. Alexandria Ocasio-Cortez, D-N.Y., has quickly become a household name in 2019 for her outlandish statements and wild demands. Political experts say Ocasio-Cortez succeeds because she’s always on the attack, and refuses to listen to anyone. But what she said Thursday left her supporters reeling. It has her donors backing off. And critics say it could cost her everything. 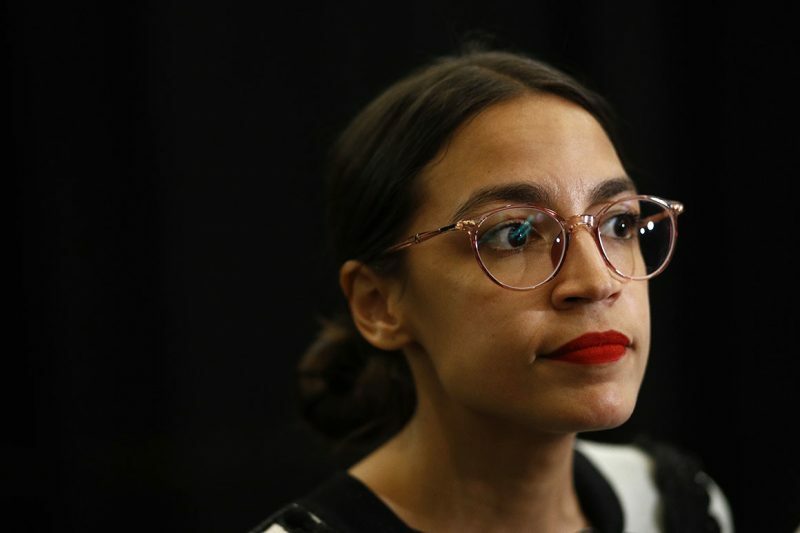 Ocasio-Cortez told Rep. Dan Crenshaw, R-T.X., that he had no right to criticize anyone since he was unwilling to cosponsor a 9/11 bill, and that if he wanted something done he should “go do something” about terrorism. Of course, Crenshaw already did. Critics pointed out that Crenshaw is a former Navy SEAL that lost his eye fighting radical Islamic terrorists. A decorated combat veteran, Crenshaw had to retire because of the wounds he suffered while serving his country. He decided to serve his country as a lawmaker and was elected to Congress by an overwhelming majority in the 2018 midterm election. Sponsored: Do cold sores give you Alzheimer’s? In short hes a hero. And here's AOC tone-deafly asking what he's done to fight terrorism. While he was injured by a car bomb, you were mixing one. Crenshaw did not respond to Ocasio-Cortez’ statement. Teaching while drunk: substitute locked up for downing vodka in class!? 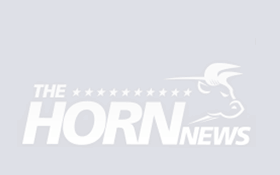 Sign up now for daily news, straight talk and alerts from The Horn. We never share or sell your email.